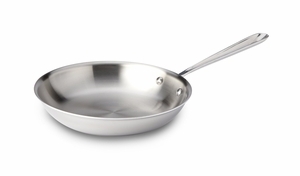 This 12" Stainless Steel All Clad Fry Pan has a 3-Ply bonded construction. 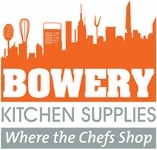 It is compatible on all induction cooktops as well as traditional cooktops. This item is an essential cookware for the novice or well-seasoned cook.